Use our Calculation Mortgage Payments Excel Template to estimate your monthly mortgage payments. 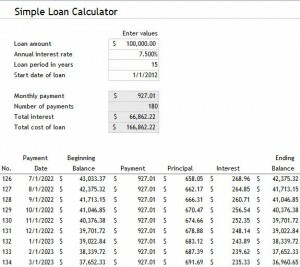 Enter the principal, interest rate, loan period, and the start date in this mortgage payment calculator. 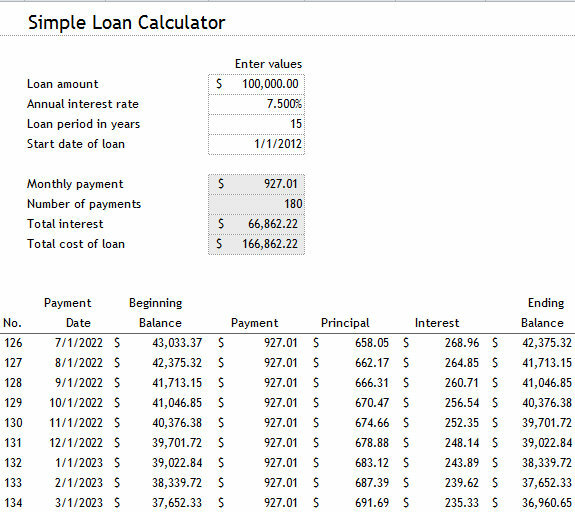 Download this spreadsheet that performs the Calculation Mortgage Payments for free today!